🌟 I was so excited for this book because I wanted to read a book by Naomi for so long now. Uprooted is one of the oldest books in my TBR. I didn’t know the tale of Rumpelstiltskin so I read it before this out in preparation for this. Then I saw that this was a big book and I didn’t know how the author is going to retell such a short story in all those pages. 🌟 I started this and was a bit confused by the continuous change in POVs, I wish that it was written in 3rd Person because it would have been better. The story started kind of interesting but it was so slow. This is a loose retelling but I could see what she was trying to achieve. And the retelling of the original series almost finished at the point I DNF at. So I don’t know what the rest of the book is about. 🌟 I lost interest in the story and so went to the reviews to see if others had the same opinions as me but No, I was the only one! I found some 3 and 3.5 stars reviews but no 2 stars, no DNFs so I decided to read a bit more but not much happened. 🌟This was a review I wrote before reading Uprooted, I wanted to give the author another chance. I put up posting this one to be fair to the author which I discovered is just not for me. I am always happy to see authors succeed and flourish even if I don’t like their books and this case is no different! 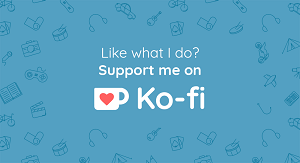 I read Uprooted ìn 2017 and DNF’d it at ~25% because I felt like it was going to a direction which I didn’t like (and it did!) so I put it down. I didn’t pick up Spinning Silver last year because I thought I wouldn’t like it. I’m curious about the tale of Rumpelstiltskin though! I loved Uprooted! 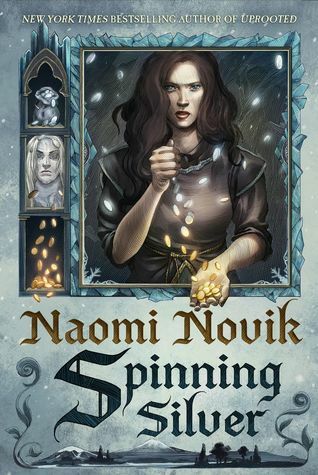 But I’m a little hesitant to read Spinning Silver because I’ve read some reviews where they talk about the change of POV’s can become confusing, just like you said. Either way I love to see a critical mind so great review! It was a very different kind of retelling, I DNF it so I am not the best judge! Thanks! I think if you liked Uprooted then SS will be even better! Many said that her writing improved. I was confused so you may want to get an audiobook or a physical copy because in my ebook it was even harder to see when the POV changes!